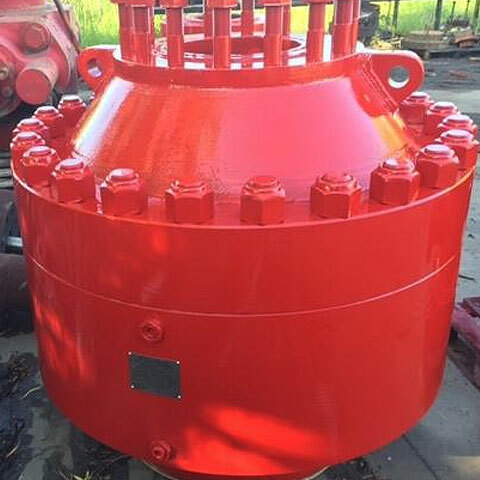 Since 1970, LCHJ Corporation has been supplying oilfield equipment to customers in just about every part of the world. 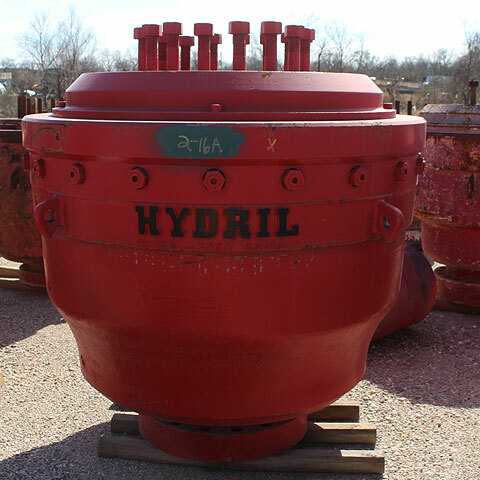 We buy, sell and trade oilfield equipment. 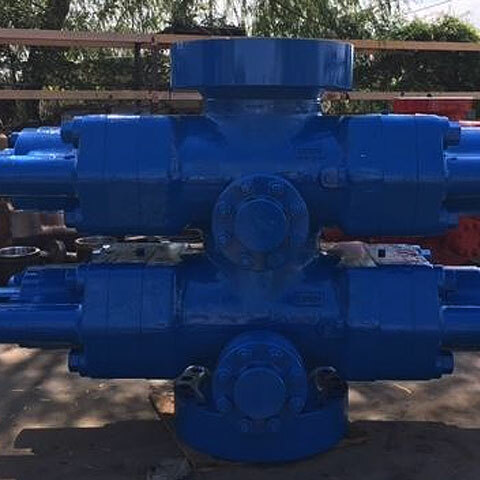 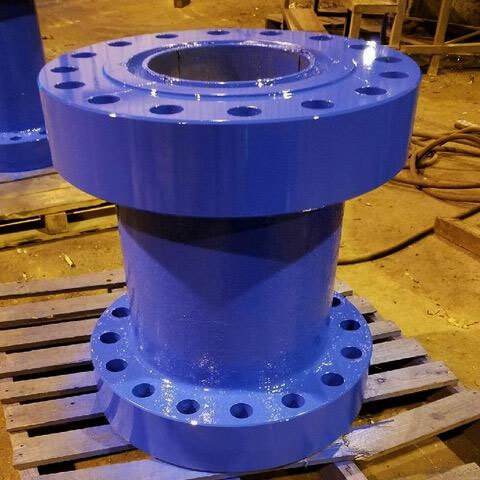 For over 48 years, we have supplied the oil field industry around the world with new manufactured and remanufactured oilfield equipment along with API 16A repair services. 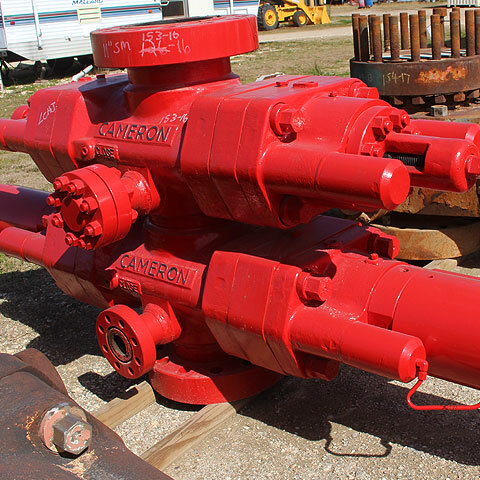 We carry a large stock of API 16A remanufactured BOPS, new or reconditioned Rams, Spools and DSAs. 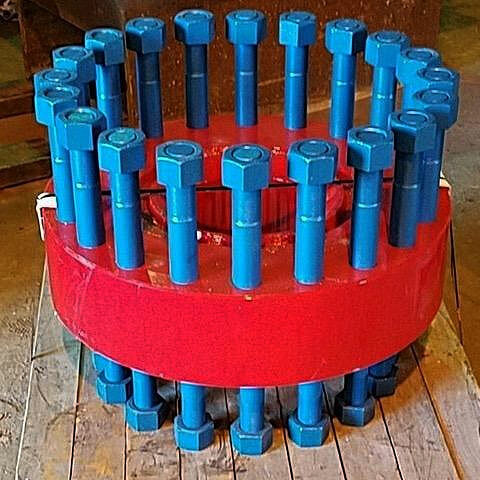 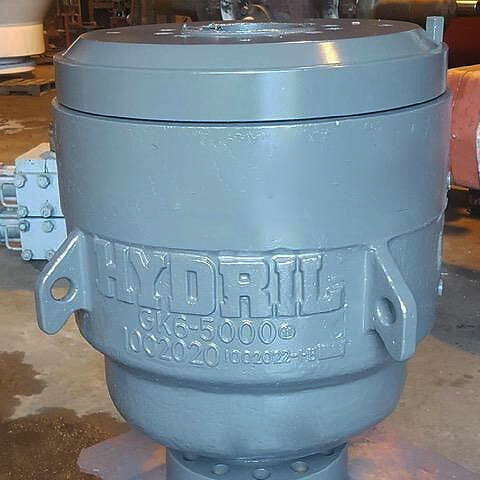 We carry a full line in-stock, ready to deliver inventory of oilfield equipment including annular and ram BOP’s, spools, DSA’s and rams.